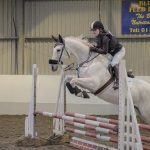 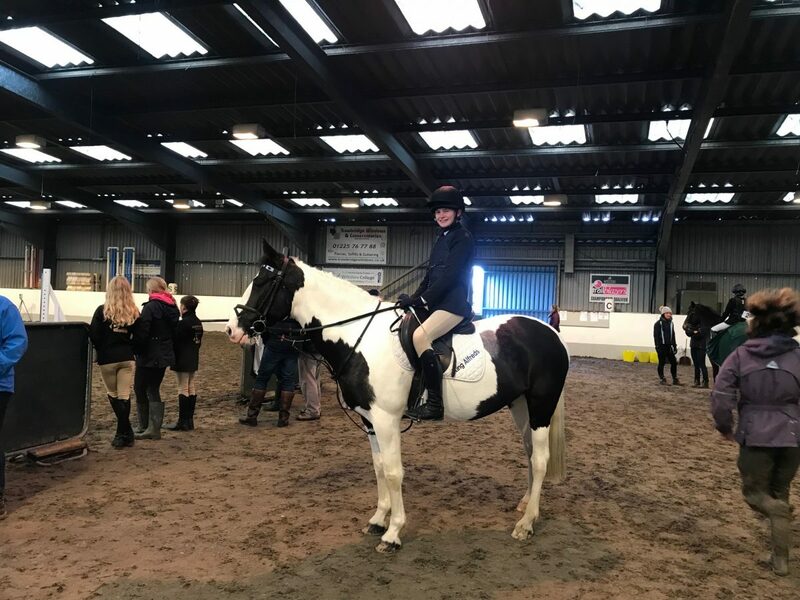 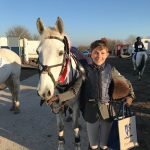 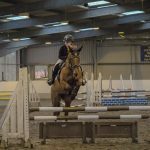 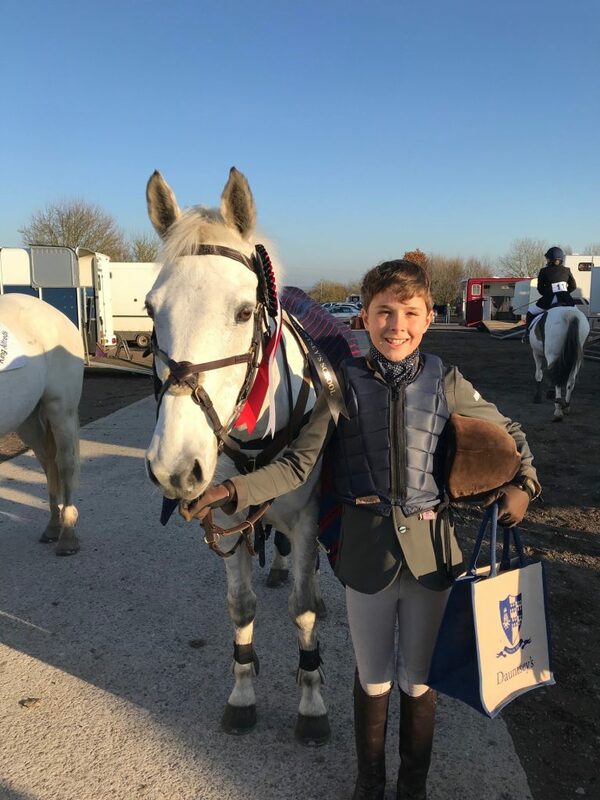 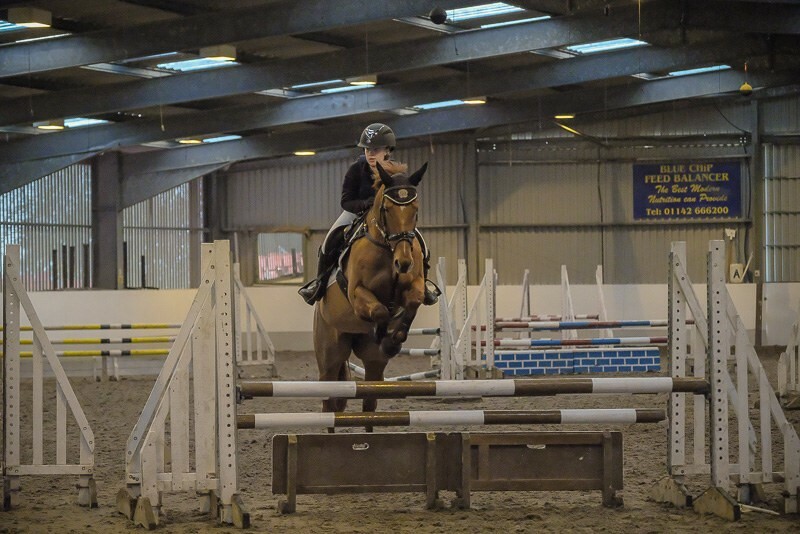 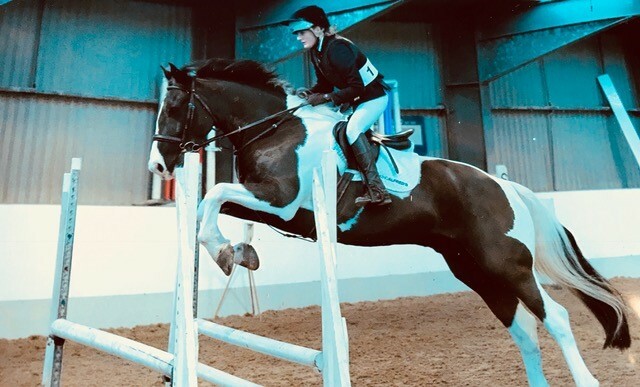 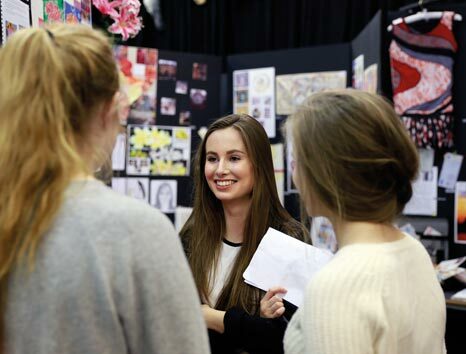 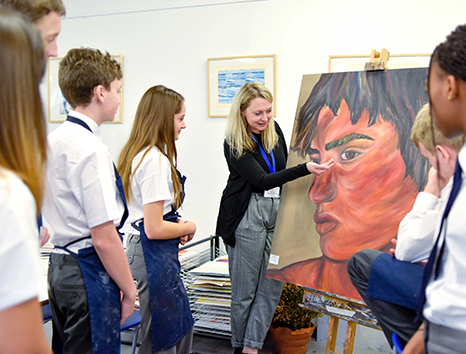 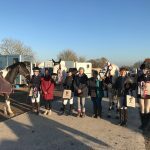 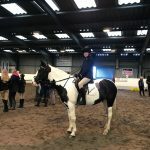 Rider Rex Winfield commented: “I’m so thrilled to have been given the opportunity to ride for KA’s Equestrian Team in my first term at the academy. 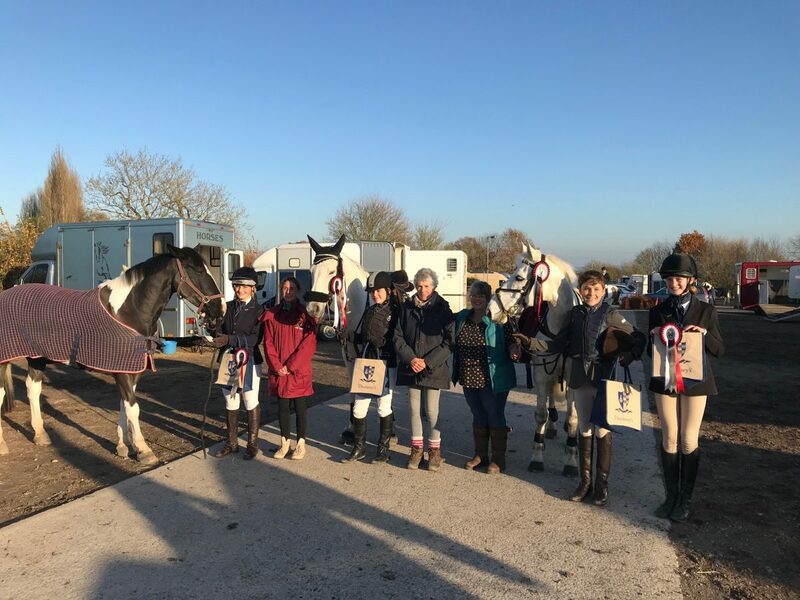 The result was the icing on the cake – thank you team mates, coach Ginny and our amazing support crew!”. 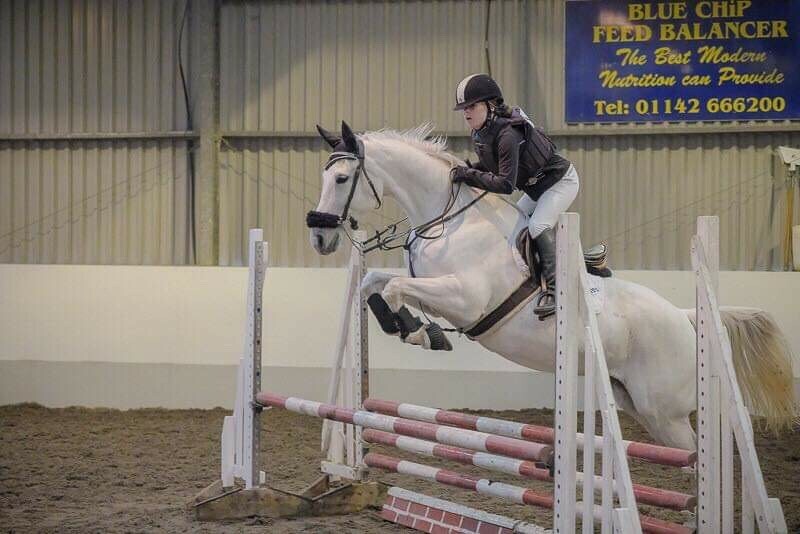 Louisa Lawrence summed up: ”We’re all very supportive of one another and have great partnerships with our horses. 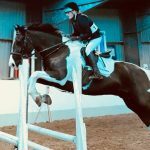 KA’s team is the one to watch this season!”.